Let the experts at the Gregis Insurance Agency in Bridgeport, WV, fit you with the perfect auto insurance policy. Whether you live in Harrison County, WV, Marion County, WV, Monongalia County, WV, or anywhere else in the great state of West Virginia, all drivers must carry the minimum amount of auto insurance coverage as required by West Virginia state law. Buying the minimum amount of auto insurance required by law might seem like a good idea, that is, until you need it. If you are involved in an accident where the cost of property damage or bodily injuries exceeds the limits of your auto insurance coverage, you could be responsible for thousands and thousands of dollars out of your own pocket. For many drivers, that situation could present a dire financial hardship if you are underinsured. At the Gregis Insurance Agency in Bridgeport, WV, we can make sure you have adequate auto insurance coverage at competitive rates to fit your personal needs and responsibilities. Let us look at your personal profile to determine the proper limits for property and bodily injury liability. Setting the right level of deductibles is also important to assure that not only is your auto insurance policy priced right but you also won’t be burdened with high out-of-pocket expenses when you have a claim. We can advise you on affordable comprehensive coverage that will provide insurance coverage in the event of theft, fire, vandalism, hitting a deer, or other damage not sustained in an accident. Because we represent a variety of the insurance industry’s top auto insurance companies, the knowledgeable agents at the Gregis Insurance Agency in Bridgeport, WV, can compare coverages and costs to find the best auto insurance policy for you. 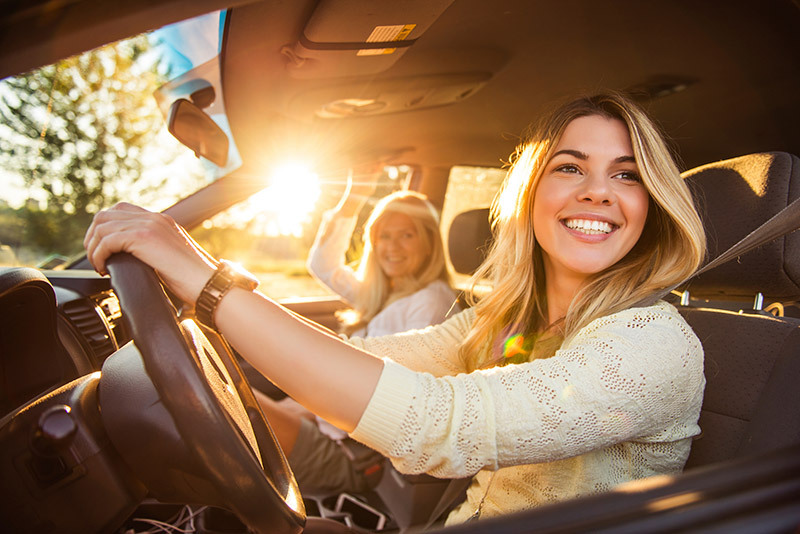 Let us show you many ways you may qualify for discounts in your auto insurance rates, such as multi-policy discounts, taking a defensive driving course, maintaining a safe-driving record, owning a car equipped with certain safety features, and more. Most important, the caring staff of the Gregis Insurance Agency in Bridgeport, WV, excels in customer service. We are there when you need us. Contact the pros at the Gregis Insurance Agency in Bridgeport, WV at 304-842-2054 for a comprehensive quote on your auto insurance needs. We’ll keep you on the road with the peace of mind you deserve at a price you can afford. Feel free to use our convenient online Contact form to reach one of our agents, ask a question, or request a free quote.